Located just south of Fairfax and west of Springfield, Burke, VA remained predominantly rural throughout the mid-20th century. It’s now a densely populated, family-friendly suburban community with a mixture of attractive historical and modern homes. Burke is also home to Burke Lake Park, an 888-acre park with jogging trails, campsites, and a golf course. Thompson Creek Window Company® is well-acquainted with the Northern Virginia area. Since 1980, we’ve helped Burke homeowners choose replacement windows and doors that enhance beauty, add value, and increase functionality in their homes. Burke homeowners are no strangers to volatile weather, and we aren’t either. That’s why Thompson Creek® replacement windows are designed to the heat in during the frozen winter months and keep the heat out during humid, sweltering summers. This keeps money in your wallet when the utility bill comes. Our windows are even AAMA-tested to stand strong in winds reaching up to 146 miles per hour. Thompson Creek® windows exceed 2018’s ENERGY STAR® standards and are custom designed and built in our Maryland factory. Our experts use your Burke home’s exact specifications so that installation is hassle-free, and your home’s exterior is undisturbed. We also offer a wide variety of window styles and options to fit any home style or aesthetic preference. Just like our windows, Thompson Creek® replacement doors exceed 2018’s ENERGY STAR® criteria, helping to lower monthly utility bills. They’re also custom designed with numerous options available. What’s more, they’re installed by our factory experts, making installation painless. 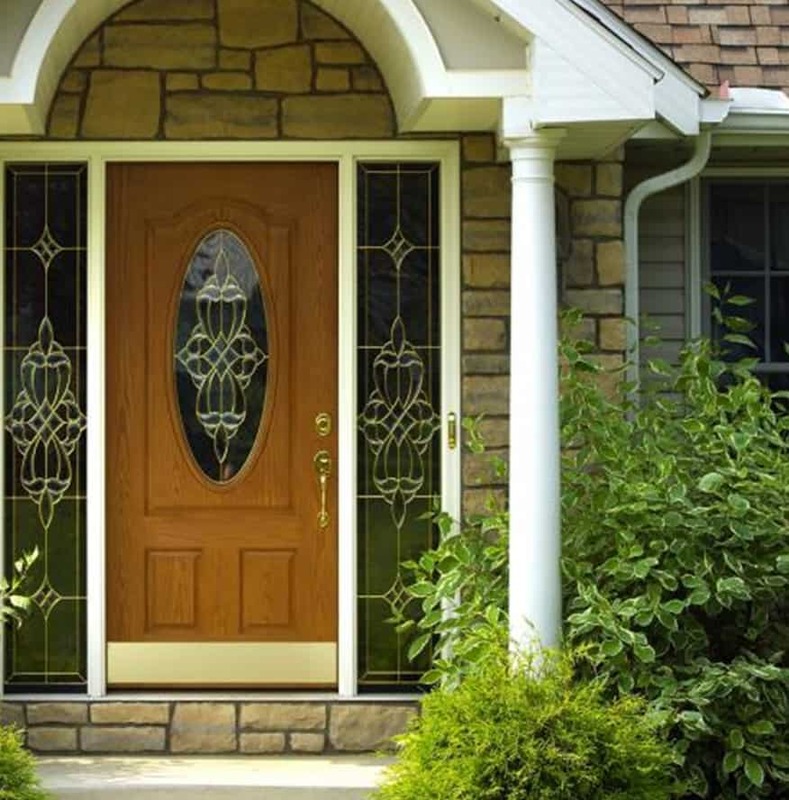 Thompson Creek® replacement doors come in a wide variety of colors, patterns, and panels – accommodating any Burke home style or aesthetic preference. We use only top-quality materials that are guaranteed to stand up to Burke’s diverse weather conditions. The installation experts at Thompson Creek will install a roofing system tailored to your Burke home’s specific needs. Our expert crews handle everything from pre-construction inspection to installation and service with a keen eye for detail, so you know the job will be done right, and you know who’ll be accountable to you for service. That’s why 97% of our roofing customers would happily recommend our roofing services. We will inspect the roof on your Burke home, and will happily provide a recommendation a quote for roof replacement, if necessary.